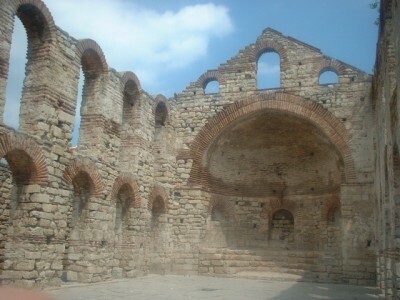 Excursions in Bulgaria - Nessebar, Balchik, Kaliakra, Sofia, Plovdiv, Varna, Rila Monastery, Wine Tour around Bulgaria, SPA, and etc. Choose the excursion you like! "Lazarova Travel Co." offers to you a great possibility to visit some of the most important and exciting places in Bulgaria and to become familiar with bulgarian nationality, folklore and culture. 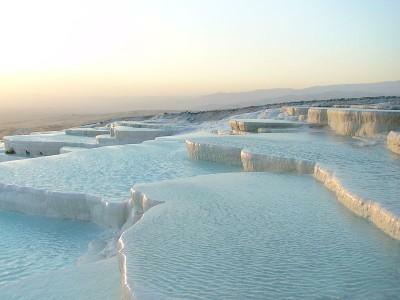 We also offer excursions abroad - in Greece and Turkey. We guarantee that you will enjoy your stay in Bulgaria. Give to you and to your family an unforgettable journey to many beautiful, exciting and very interesting places in Bulgaria. Call us. You will love our excursions! 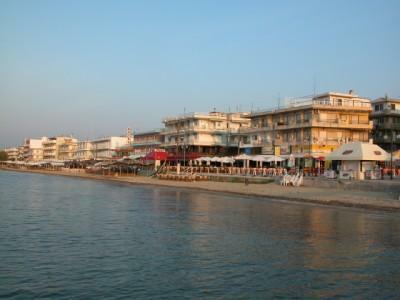 One day trip by coach to the ancient fishing town of Nessebar, Bulgaria, picturesquely situated on a small peninsula. An exciting trip through the era of Bulgarian Revival. A two-day trip around symbolic for Bulgarian history and spirit places: one of the biggest monasteries in the Balkan Peninsula - Rila Monastery, the picturesque town of Plovdiv and the capital of Bulgaria - Sofia. 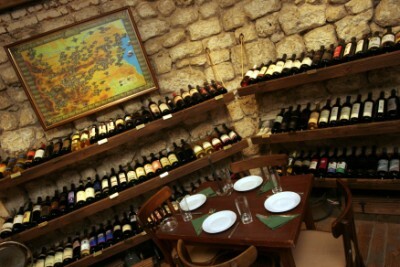 A trip around Varna with a wine tasting. A short description: Panoramic trip around the city of Varna - one of the ancient European towns. Tasting of high quality Bulgarian wines. Balchik and Kaliakra Excursion - A visit to the palace of the Romanian Queen Maria in the small resort town of Balchik and cape Kaliakra - one of the most fascinating sights on Bulgarian Black Sea coast. 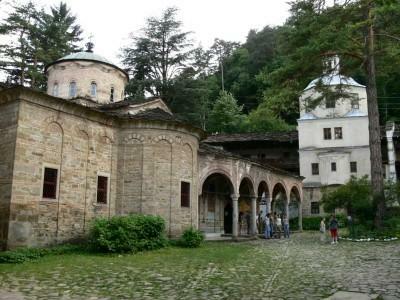 Unforgettable excursion to the Bulgarian holy places - the Troyan Monastery, Koprivshtitsa, a town-museum, Veliko Tarnovo and the hill Tsarevets, Arbanasy, Kapinovo Monastery, Dryanovo Monastery, Tryavna, Plovdiv, Rila Monastery, St. George rotunda and Alexander Nevsky cathedral. 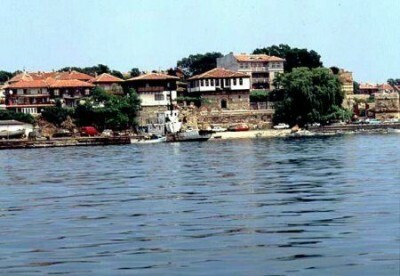 Nessebar-Plovdiv-Rila Minastery-Sofia. 5 days excursion. Discover the bulgarian heritage. 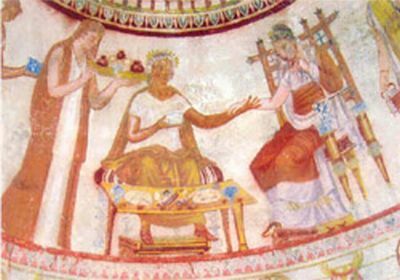 Bulgarian Rose Valley Excursion - Exciting trip with a visit to many fascinating places: the valley of roses, Bulgaria, the museum of roses in Kazanlak, the Thracian tomb "Golyamata Kosmatka", one of the several tumuli, in which sarcophagi of Thracian rulers have been found, and etc. 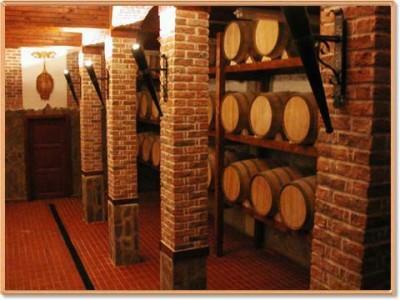 Wine tour around Bulgaria - a visit to the famous wine cellars in Bulgaria: the wine cellar Valley of Roses with king 's collection, the wine cellar Osmar, the wine cellar Edoardo Miroglio, the wine cellar Todoroff, Melnik wine, and etc. 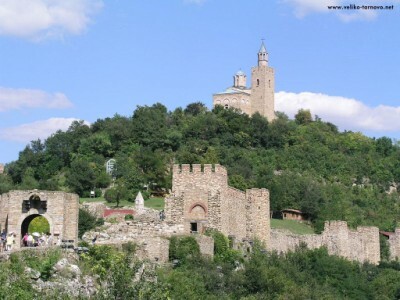 Panoramic tour around Bulgaria with the visit to the capital Sofia, famous cities like Nessebar, Veliko Tarnovo, Plovdiv. An unforgettable visit to the area Roupite - a long time ago there existed an ancient settlement, which was buried by an active volcano. 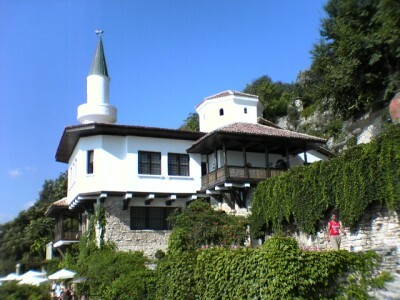 A famous Bulgarian prophet Vanga used to recharge herself with positive energy for her insights there. 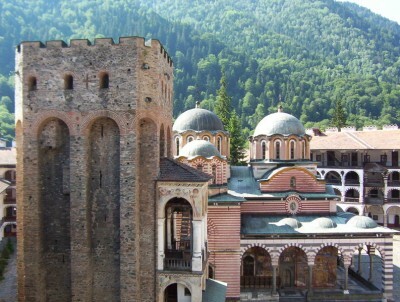 An exciting journey to the capital of Bulgaria - Sofia, Rila Monastery. 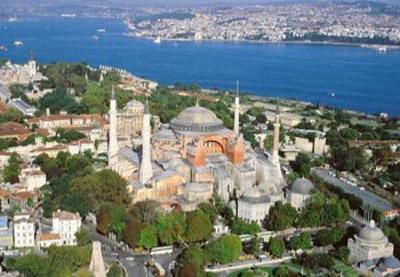 A sightseeing tour in the biggest Turkish city - Istanbul, picturesquely situated on two continents - Europe and Asia. A visit to a night club with a show of belly dances. 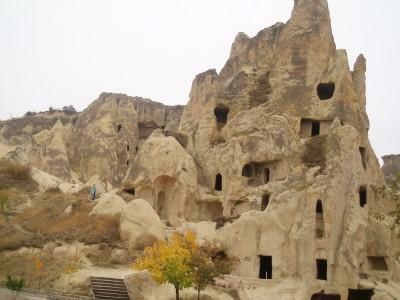 An exciting excursion with a visit to the underground city Cappadocia and to Uchisar fortress with a magnificent view to the whole Cappadocia region. Sightseeing tour of the Turkish capital by coach and a visit to Ata Turk mausoleum - the founder of modern Turkey. A panoramic trip around Istanbul. An excursion to Bulgaria and Turkey. A trip to Sofia, Veliko Tarnovo, Tsarevets Hill, Bojentsi, Etara, Kazanlak, Plovdiv. In Turkey - Pammukkale, Istanbul, Ephesus, ancient Troy, Kusadassi resort. A visit to a night club with dinner and rich variety proframme, including famous belly dances. 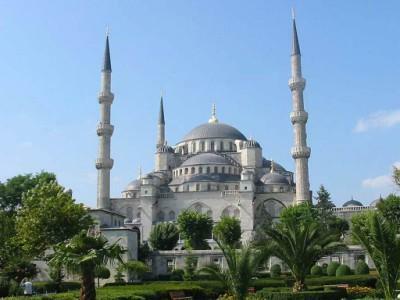 2-days excursion to Istanbul.Comfortable coach with professional guides. Panoramic city tour and a visit to the Blue Mosque, the Hippodrome, the Theodosius obelisk and the Asian part of the city over the Bosporus bridge. In the evening - a visit to a night club with dinner and rich variety show, including famous belly dances. Unforgettable experiences in Greece, with panoramic tour of the island of Thasos, Thessaloniki, Kavala, Meteora. In the evening - entertainment in Tavern with exquisite dinner and program.